You are currently browsing the tag archive for the ‘ipad’ tag. Of course this is not really a mind-blowing DIY idea. No, I’m not painting & repurposing IKEA kitchen cabinets into a Mid-Century Modern drawer set. 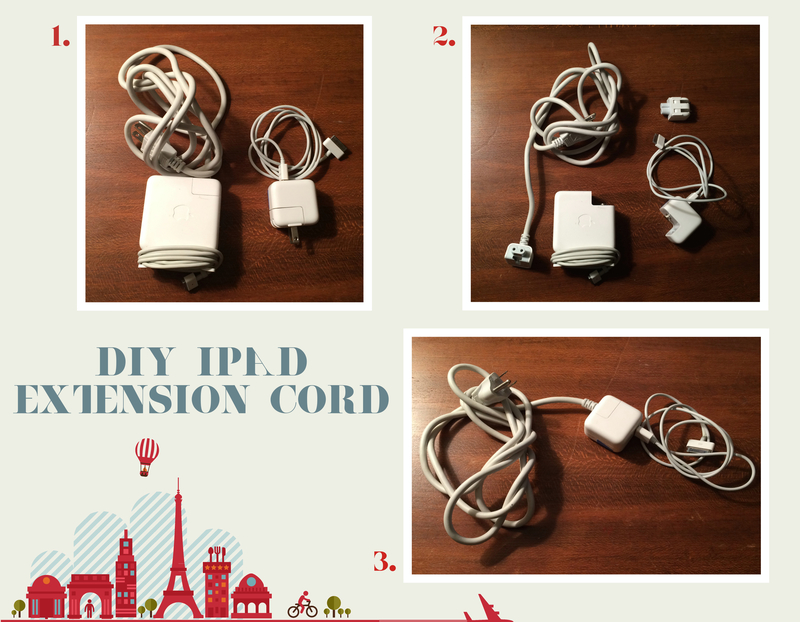 Today, I’m going to share my little clever tech idea on how to make…AN EXTENSION CORD FOR THE IPAD!!! No need to bust out the champagne here. This is just a simple idea I stumbled upon one night when I was trying to charge my iPad AND use it while sitting in bed. The charger kept popping out because the cord was too short. The distance between the wall socket & my bed isn’t really that wide, but unless I’m sitting on the edge of my bed facing the wall, the cord is not going to reach the bed. Then, I had a “lightbulb moment” where I thought about merging my Macbook laptop charger with my iPad charger (Thank you, Apple for your interchangeable & USB plugs). I’m not sure if this will work for ALL Apple products, but this worked in my situation. I am using a standard 2010 Macbook charger & an iPad 2 charger with a flathead USB cord. For the laptop charger, remove the laptop piece of the plug & keep the long wall plug-in. Then, for the iPad charger, remove the wall plug-in & keep the iPad piece. Connect the long wall plug-in to the iPad piece & Ta-Da! You just made an extension cord for your gadget. This isn’t the next great invention. You won’t see me on the TV show Shark Tank hocking my new idea. This is just a simple DIY project I wanted to share because I never thought of mixing & matching my gadget chargers to make one long extension cord. Maybe this idea might work on other gadget chargers. 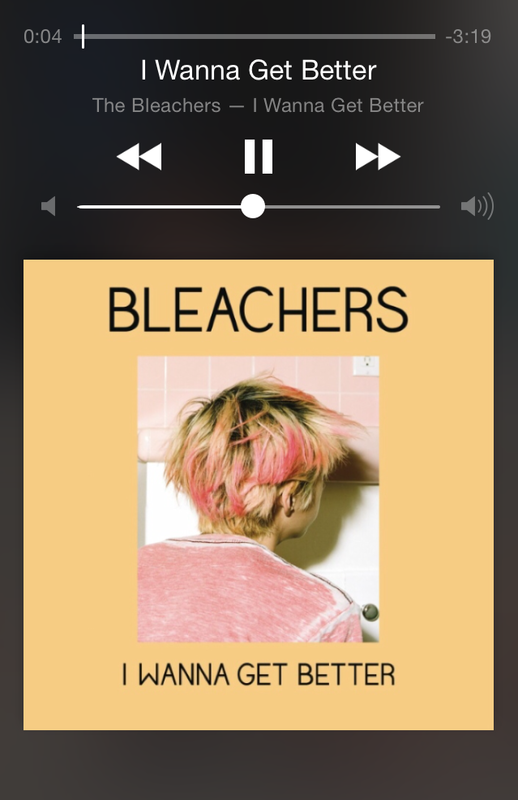 We’ll see… Until then, cheers. I really have no clue how to sew anything. I can’t even operate that As Seen On TV Stitch Quick hand-held sewing thingy let alone a full-fledged sewing machine. The least I know is how to use a simple needle & thread. The best I can do is mend a hole in a pair of socks, or fix up a tear in a shirt. I can just barely stitch in a semi straight line. 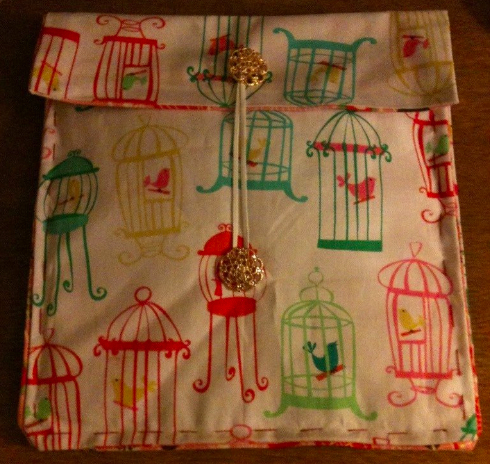 This is my first REAL attempt at making my own personalized iPad case, complete with padding & an inner-lining. On my next attempt, which I’d like to call it my first “real” attempt at making a good quality DIY style iPad case, I actually followed an online sewing tutorial. Rather than follow the tutorial line-by-line, I improvised on a few of the steps. The end result, I think, looks pretty darn good. 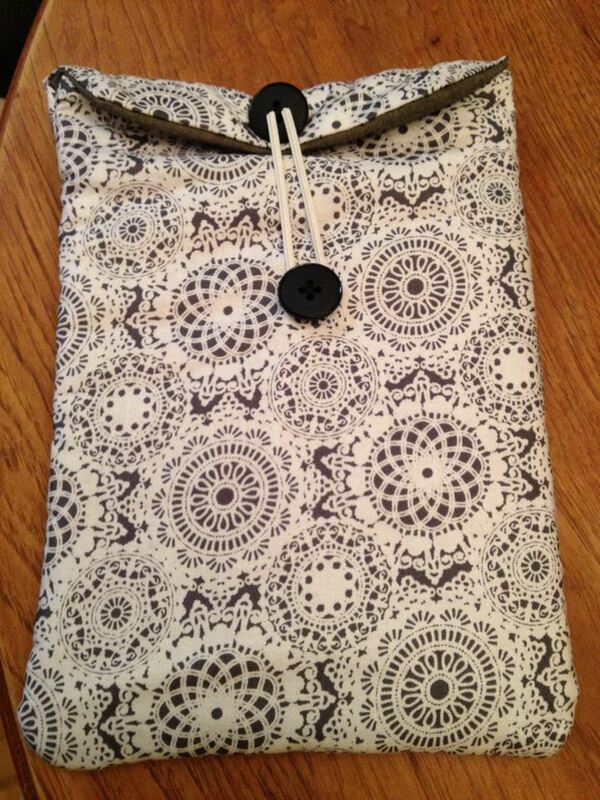 It’s still not quite Cut & Sewn quality, but it’s still very durable & clean looking for a casual iPad case. Even though sewing is not my best skill by a long shot, I’m still very impressed that I managed to pull a rabbit out of this dusty ol’ hat.